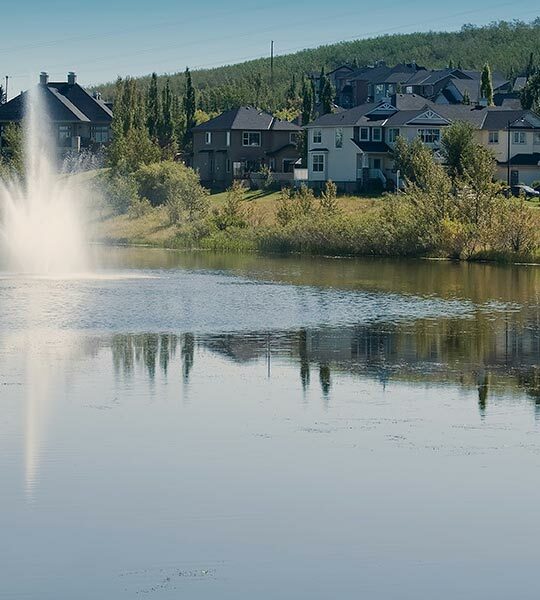 Located just off Highway 1, on the west side of Calgary, Crestmont West offers a secluded community setting just minutes away from the busy city. Surrounded by greenspace, and a provincial park outside your door. You can be close to it all - yet far enough away. With new access to Old Banff Coach Trail open, life just got a little easier in Crestmont West. 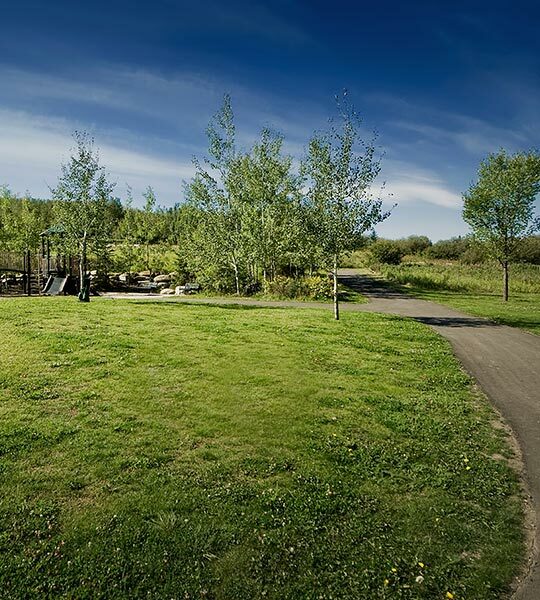 Crestmont West provides a perfect balance of work, play, and unspoiled natural green space. With last front garage lots released, and amazing builders like Broadview Homes, Nuvista Homes, Sterling Homes, Trico Homes, Homes by Avi, and Partners Development Group, there's never been a better time to make Crestmont West your home! 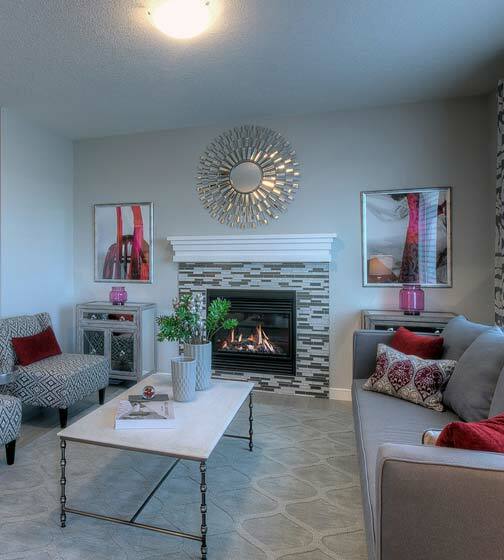 new lots released & Showhomes Now Open! Follow Highway 1 West and exit toward Crestmont Blvd. At traffic circle take last exit for Crestmont Blvd.